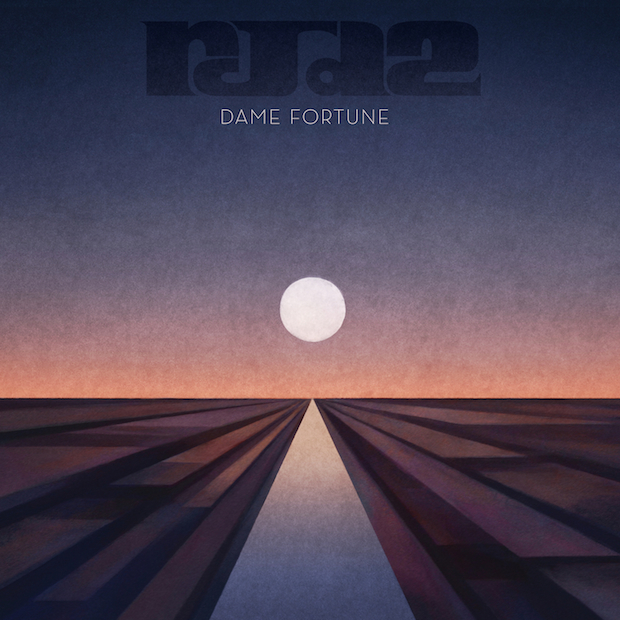 Dame Fortune, RJD2's sixth album, was recorded in Philadelphia. RJD2 says the city's soul music was a source of inspiration and you can hear the sweetness of Philly soul throughout the album, along with rough, hip hop beats and production techniques, blaxploitation soundtrack strings and brass, and synth-heavy 70s yacht rock and jazz fusion music. Dame Fortune is a mixture of instrumentals and vocal tracks, with RJD2 bringing in guest singers and rappers (Phonte Coleman, Son Little, Blueprint, Josh Krajcik, and Jordan Brown). While a lot of the sounds on Dame Fortune are from the 70s, it is, in part, a meditation on the state of the U.S.A. in the 21st Century. From Peace of What's concerns about whether it's possible for there to be peace in America to PF, Day One's reference to the events in Ferguson, Missouri (PF = Post-Ferguson). 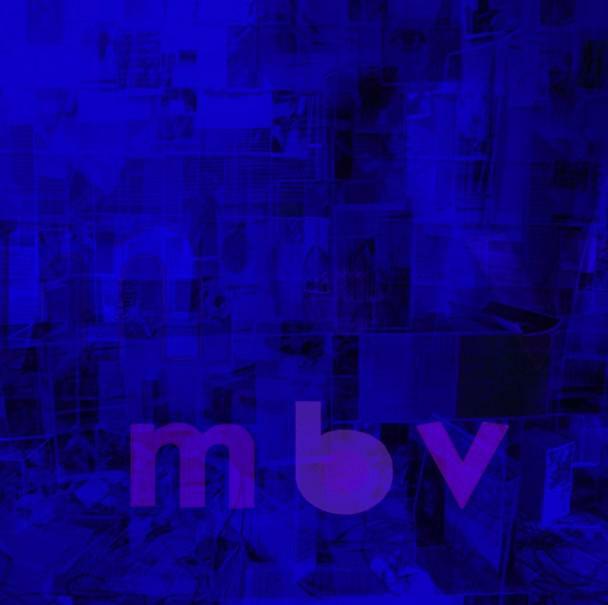 The music has a kind of world weary feel that goes along with this subject matter. It's similar to the way Curtis Mayfield or Bobby Womack on Across 110th Street illustrated the state of the world with a combination of sweet and sad sounds and hard, social commentary. On Dame Fortune this is best heard on We Come Alive with Son Little on vocals and Saboteur with Phonte Coleman taking the lead. On Up In The Clouds RJD2 combines this same feel with a graphic rap by Blueprint about the victim of a car accident and his recovery. The instrumental tracks also cover a lot of ground. The Sheboygan Left is a big, soul tune with uplifting strings and brass along with more experimental interludes. A Portal Inward is almost like a late '70s sci-fi soundtrack with synths and panning. But the best instrumental track is PF, Day One with its melancholic Fender Rhodes chords, synths and strings. Dame Fortune is a lovely sounding album with great arrangements and songs. RJD2 and his collaborators cover a lot of territory but the overall feeling is the same bitter-sweet, world weary feeling at the centre of a lot of '70s funk and soul. The feelings of hope and despair in a hard, uncaring world. And it's all wrapped up in a fantastic '70s Jazz Fusion cover, the best album cover since Peaking Lights' Cosmic Logic album.